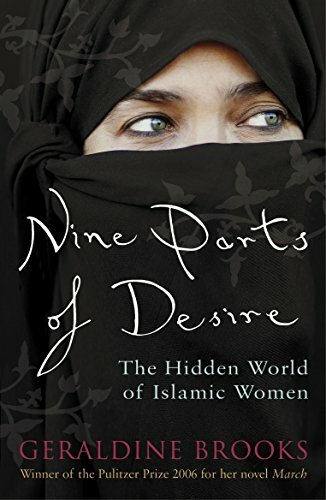 INTERNATIONAL BESTSELLER - Pulitzer Prize winning author presents the stories of a wide range of Muslim women in the Middle East. 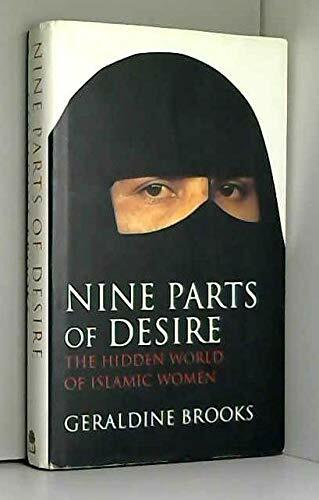 As an Australian American and an experienced foreign correspondent, Brooks' thoughtful analysis attempts to understand the precarious status of women in the wake of Islamic fundamentalism. 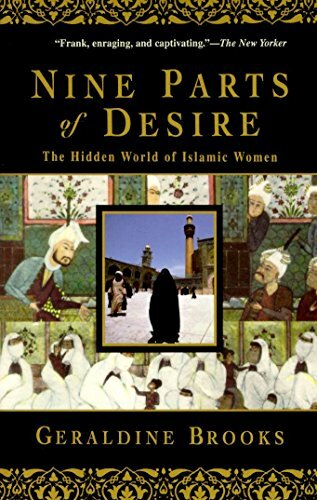 Nine Parts of Desire is the story of Brooks' intrepid journey toward an understanding of the women behind the veils, and of the often contradictory political, religious, and cultural forces that shape their lives. 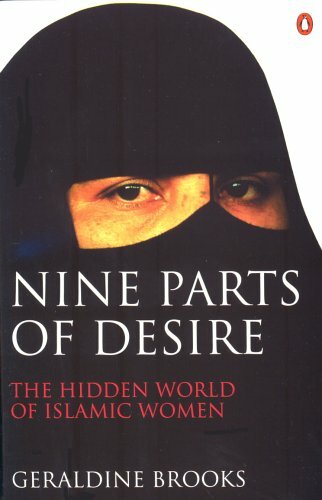 Defying our stereotypes about the Muslim world, Brooks' acute analysis of the world's fastest growing religion deftly illustrates how Islam's holiest texts have been misused to justify repression of women, and how male pride and power have warped the original message of a once liberating faith. As a prizewinning foreign correspondent for The Wall Street Journal, Geraldine Brooks spent six years covering the Middle East through wars, insurrections, and the volcanic upheaval of resurgent fundamentalism. Yet for her, headline events were only the backdrop to a less obvious but more enduring drama: the daily life of Muslim women. Geraldine Brooks is the author of four novels, the Pulitzer Prize–winning Marchand the international bestsellers Caleb’s Crossing, People of the Book, and Year of Wonders. She has also written the acclaimed nonfiction works Nine Parts of Desire and Foreign Correspondence. Her most recent novel, Caleb’s Crossing, was the winner of the New England Book Award for Fiction and the Christianity TodayBook Award, and was a finalist for the Langum Prize in American Historical Fiction. Born and raised in Australia, she lives on Martha’s Vineyard with her husband, the author Tony Horwitz. This is her first book.